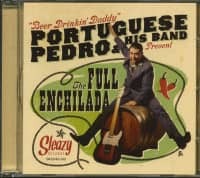 (Sleazy Records) 12 Tracks - Beer with high hop bitterness flavor and aroma that goes perfectly with Portuguese Pedro's American Roots Music! Portuguese Pedro is the new Pedro Serra’s solo project. 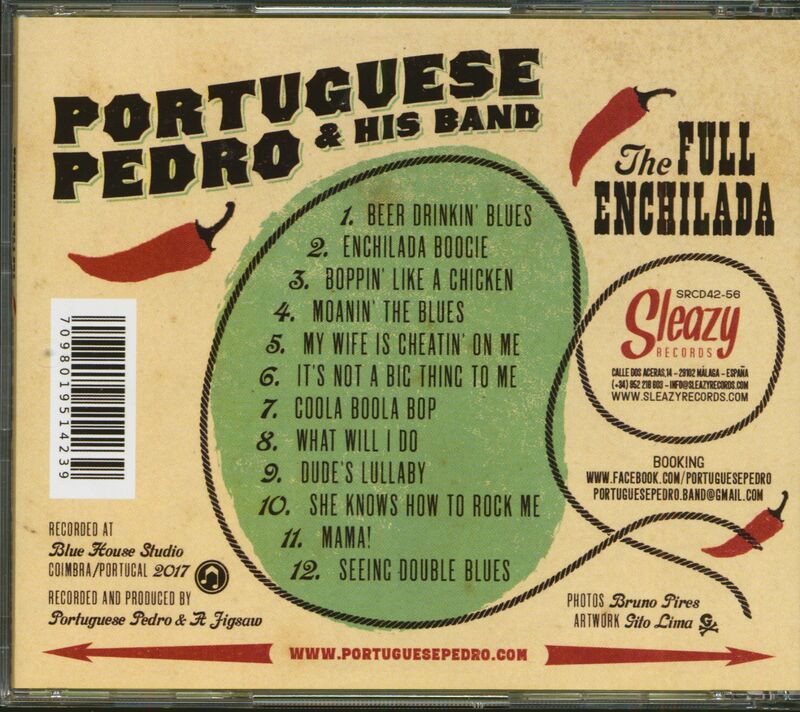 Pedro Serra is best known as the founder, composer and lead guitar in the successful band on the late 90’s Ruby Ann and the Bopping Boozers, or as DJ with his weekly Portuguese Pedro Radio Show, been broadcast live for almost 15 years now. Internationally acclaimed and broadcasted, the Portuguese Pedro's new band formed and continues to perform at the best festivals of its genre. 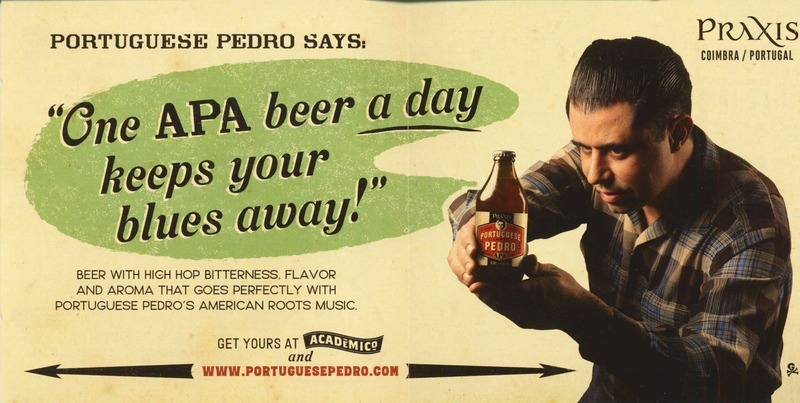 Portuguese Pedro’s music was a continued presence in all the halls at the festivals with his records “Beer Drinkin’ Daddy”, “Boppin’ Like a Chicken” and Enchilada Boogie” have been spinning around at the record hops with the catchy homonymous songs. Portuguese Pedro’s music has been frequently broadcasted in a major national (Portuguese) radio, Antena 3, and his work acclaimed by the most renowned Djs whom kept both his 45rpm spinning around in venues, record hops and festivals around the world. As a reputable Dj stresses it, to resume the prevailing opinion “Portuguese Pedro is one of the few contemporary artists whom I keep in my dj’s bag selection”. 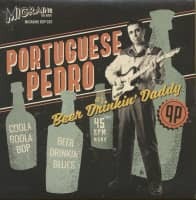 Portuguese Pedro as one of the most surprising surprises in the music scene whom is been capable of carrying us back to the roots of rock n’ roll. Resuming the words of a well known promoter: “Portuguese Pedro found its own and unique style and his music shows!”. Customer evaluation for "The Full Enchilada (CD)"